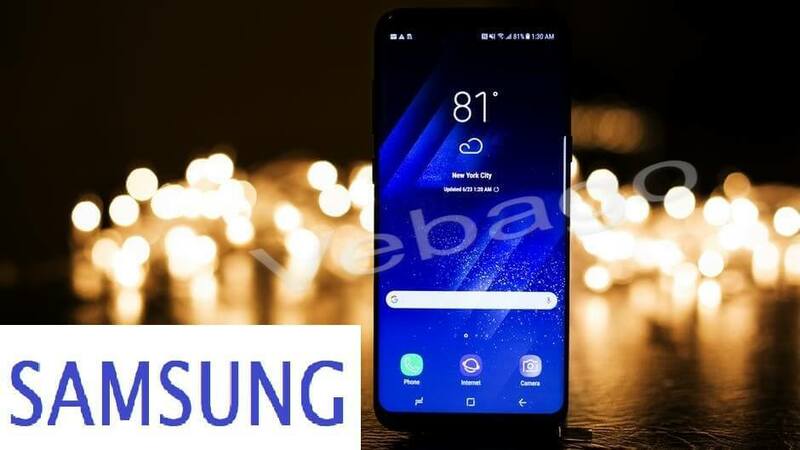 After all leaks, Samsung has officially launched its two smartphones named Galaxy A8 (2018) and Galaxy A8 Plus (2018) on Tuesday. Both phones packed an Infinity display and got the IP68 rating for waterproof and dustproof. Apart from this, the phone has a dual selfie cameras. Both these phones will be sold next month ie January 2018. It is powered by a 2.2GHz octa-core processor coupled with 4GB of RAM and 32GB of inbuilt storage, which can be extended up to 256GB. The Samsung Galaxy A8 (2018) features an Android Nougat 7.1.1 and comes with a 5.6 inches full HD+ Super AMOLED display, which has an aspect ratio of 18.5:9. The phone sports a 3000mAh battery. Coming to phone's camera, it has a dual selfie camera with one 16 megapixel and another 8 megapixels. The rear camera is 16 megapixels. The company has not provided the price of the phone. The phone has a 6-inch Full HD+ Super AMOLED display and runs on Android Nougat 7.1.1 OS. The phone has a 3500mAh battery. The smartphone also has a dual selfie camera with a 16 megapixel and another 8 megapixels. The rear camera is 16 megapixels. It is powered by an Octa core Processor coupled with 4GB/6GB RAM and 64 GB of internal storage which can be expandable up to 256GB. The company has not provided the price of the phone.